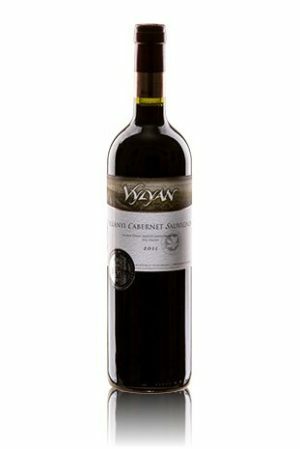 Vylyan Merlot 2009 - Directly from the winery! 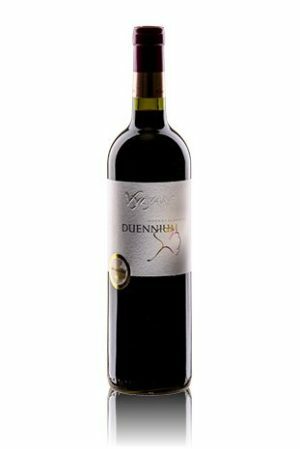 Merlot captivates with its versatility and concentrated, deep and round character. Dried berry fruits (raspberries, sour cherry) display good intensity, brightened by warm sweet spices (punch, nut brittle, herbs). It’s most lovable with a piece of dark chocolate with dried raspberries. Nice match with barbecues and roasts with for instance forest-fruit jam. Average winter, followed by early blooming and varied summer. Early vintage; warm and dry autumn. The wines are intensely fruity, balanced with elegant acids and tannins. We blend this single varietal Merlot from our most beautiful sites of Pillango and Mandolas single vineyards. We applied maceration on the skin for 19 days on one of the batch and 25 days on the other, on 27-28°C. For extraction first we used opened and in the last tierce closed pumping over. The malolactic fermentation followed with natural yeasts. Bottling after one and a half years aging in 225 l barrels and 6000 l casks made out of Hungarian oak.